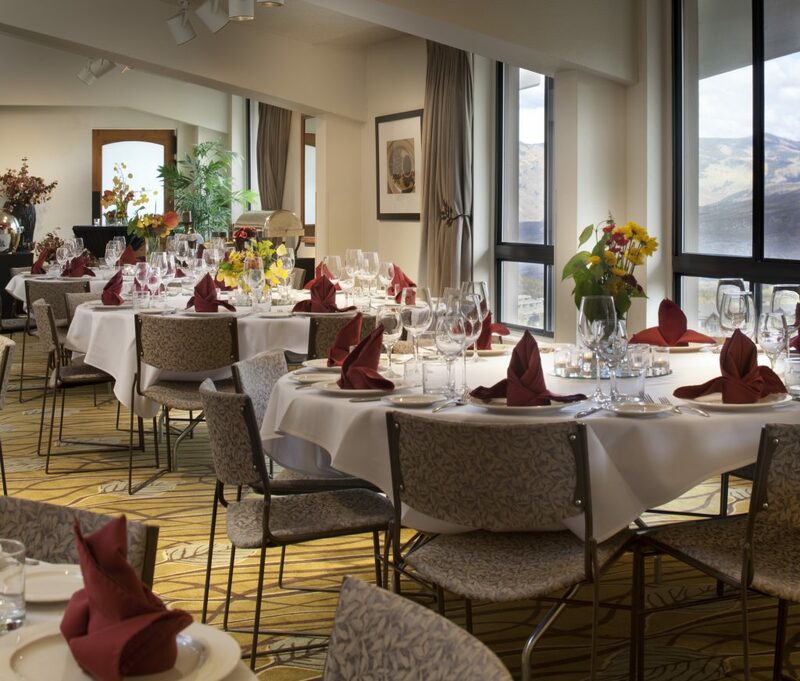 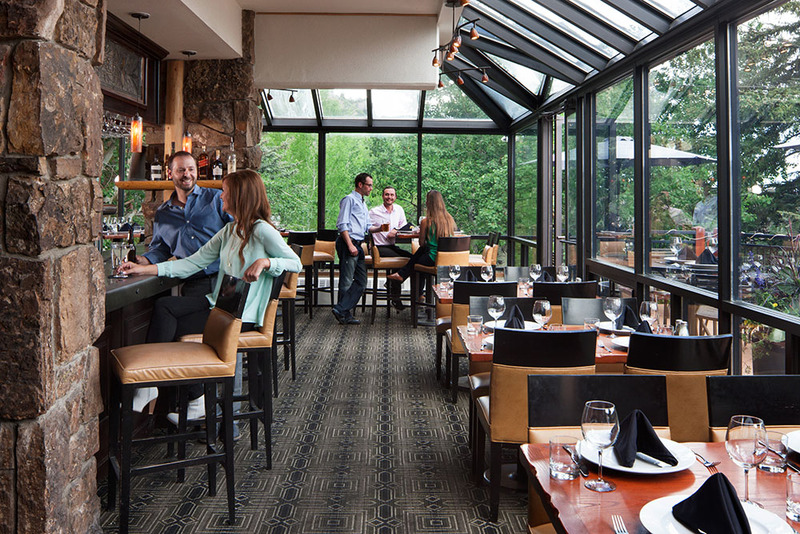 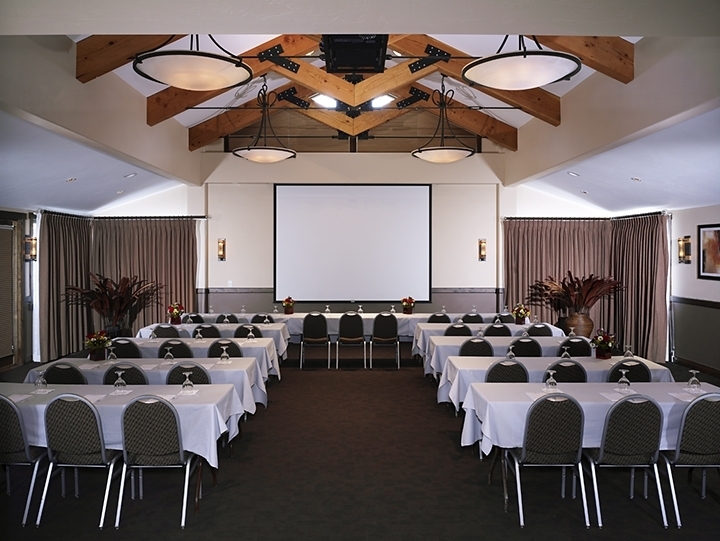 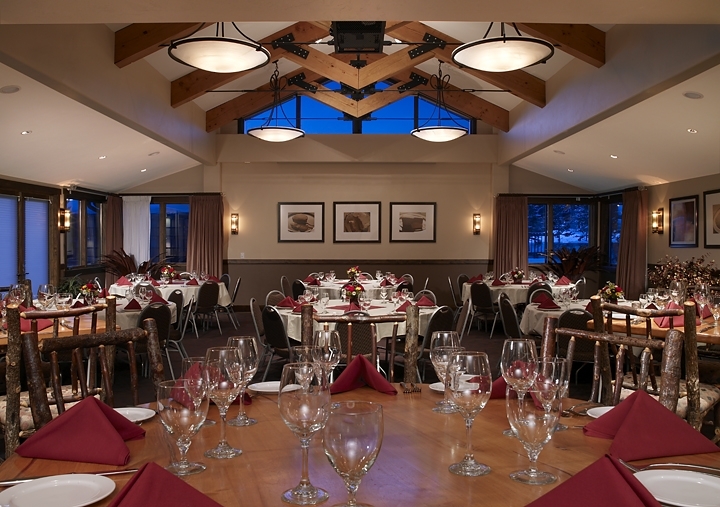 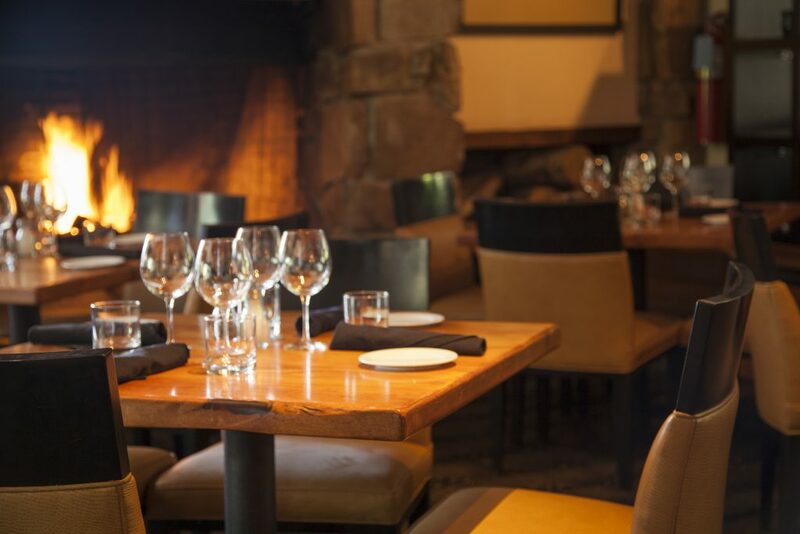 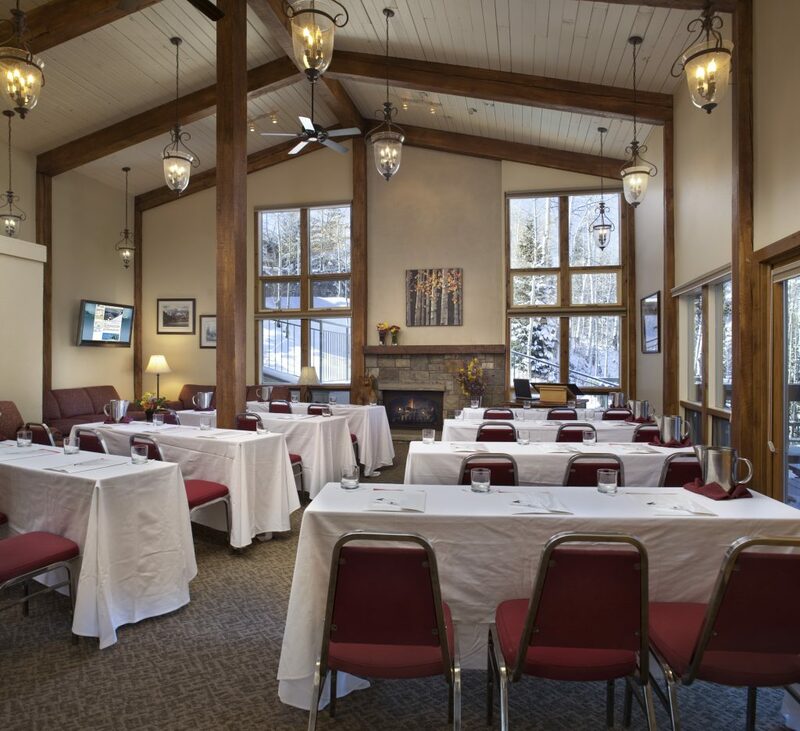 Host your next meeting in Snowmass Village, surrounded by the beauty of Colorado and in the midst of the Rocky Mountains. 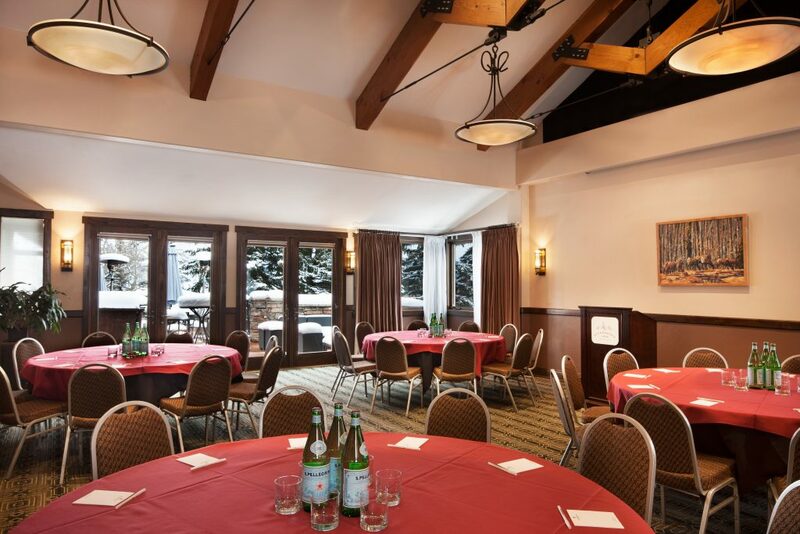 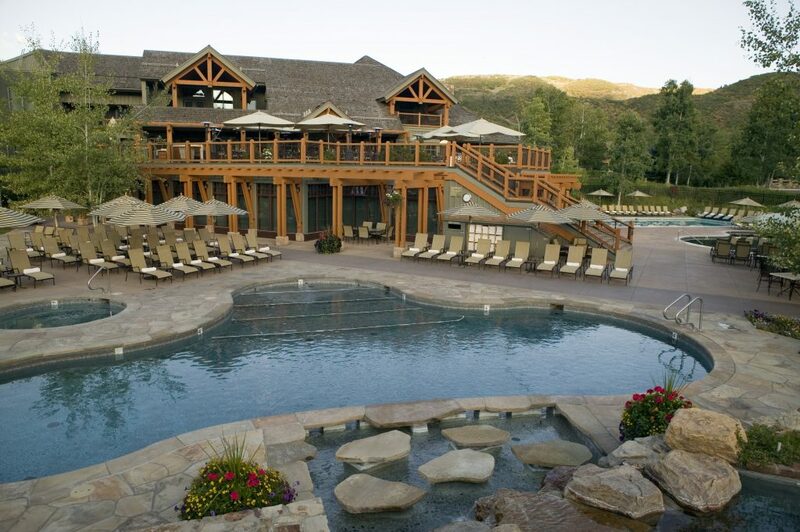 Easily accessible and flexible enough to accommodate large or small events, the Destination Residences Snowmass collection offers all the amenities you need for a full service conference, but with the intimacy and atmosphere of an exclusive retreat. 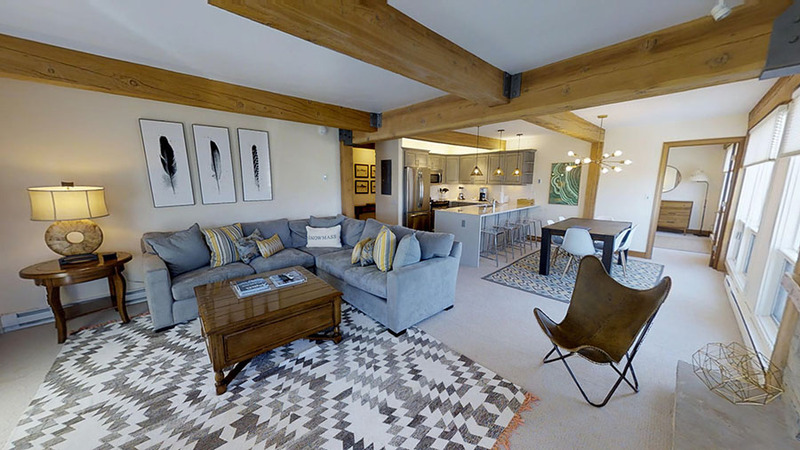 Flexible indoor/outdoor space at three locations throughout the Destination Residences Snowmass portfolio of hotel and condominium properties allows for an infinite number of configurations, all fully customizable to your needs. 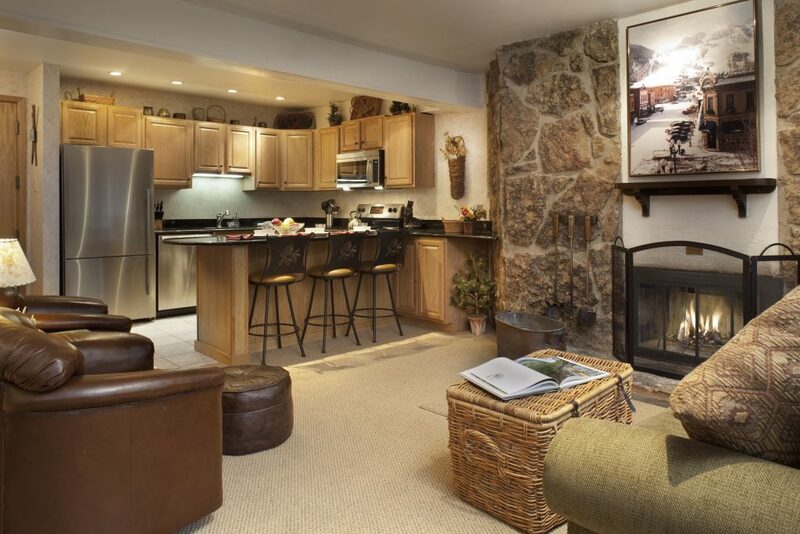 Choose from a boutique hotel or private condominium residences from studio to five bedrooms. 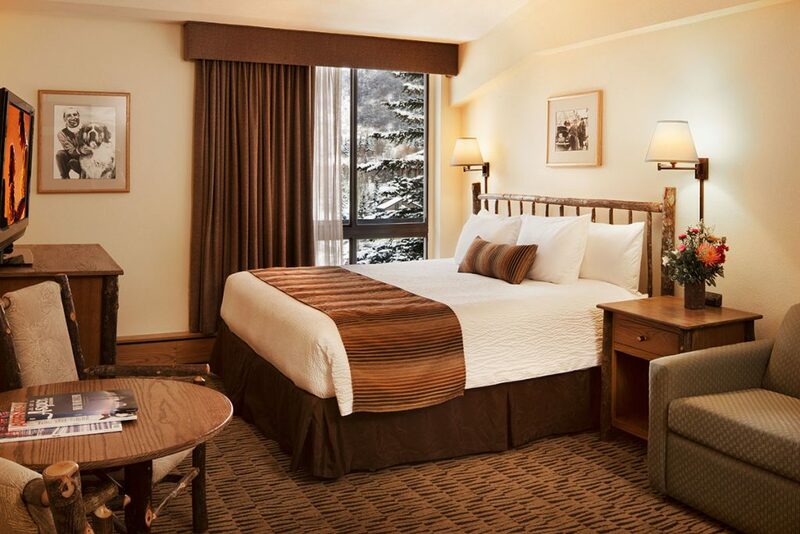 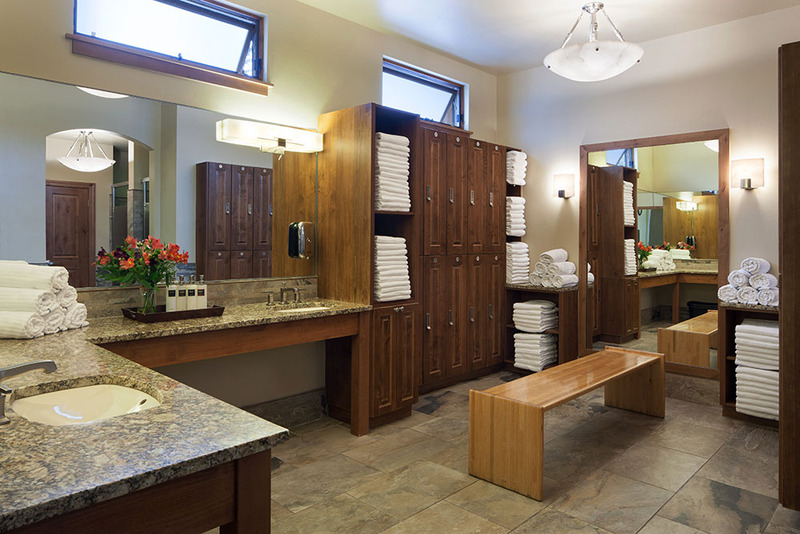 Whichever style of accommodations suits your taste and budget, you’ll have access to the amenities of Destination Residences Snowmass, as well as our top notch service and hospitality. 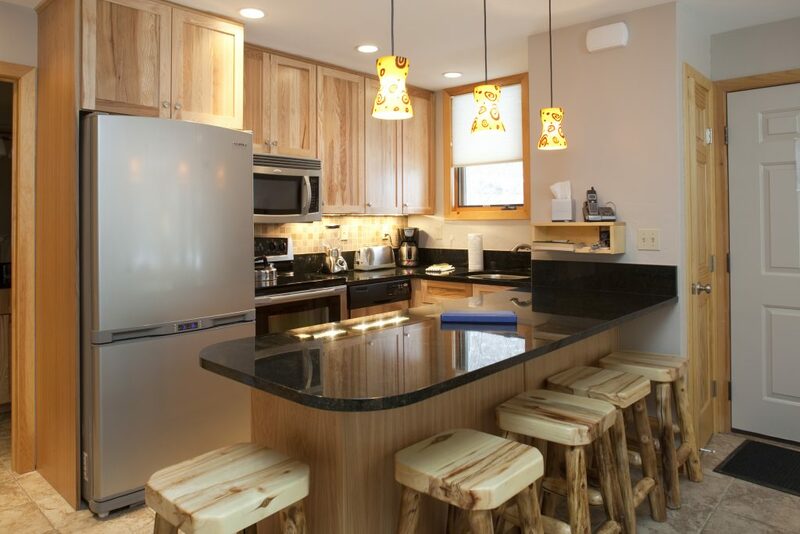 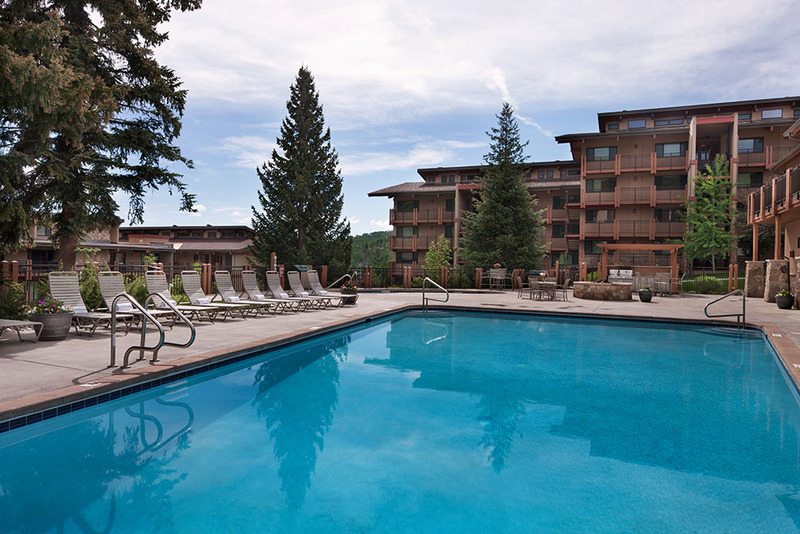 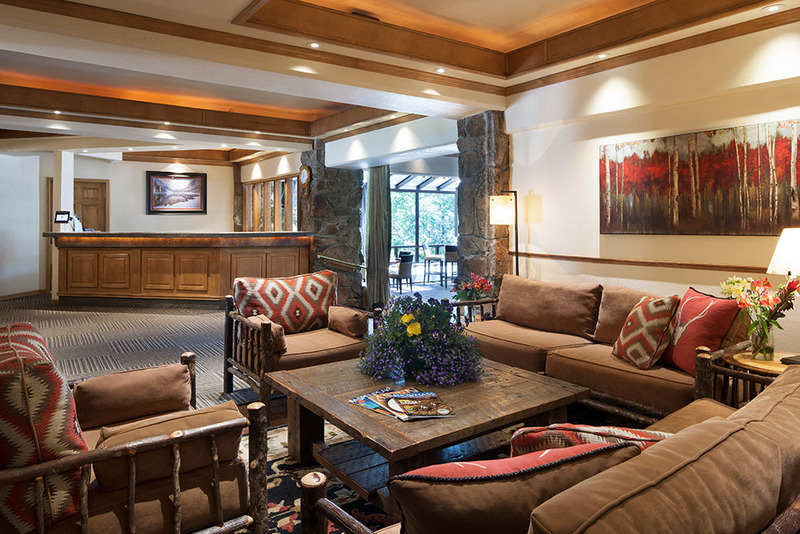 With locations throughout Snowmass Village, staying with Destination Residences Snowmass assures you and your guests a seamless experience no matter where you choose to stay. 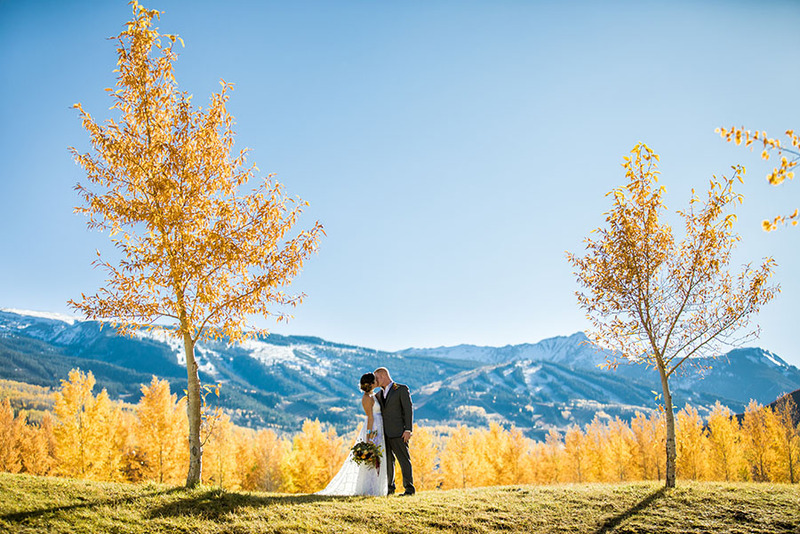 With three venues to choose from, each with their own aesthetic and ability to be customized to the details of your event, Destination Residences Snowmass offers wedding parties a sophisticated yet simple way to host their big day in the mountains of Colorado, surrounded by aspen trees, an enormous skies, and mountain views as far as the eye can see.